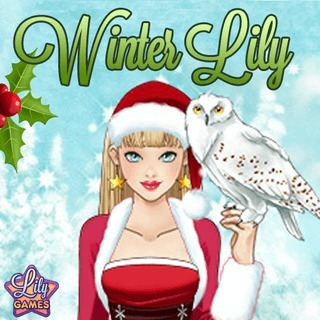 Play Winter Lily and more Girls Games on Games1.com! Winter is coming...and there is no one better prepared than styling queen Lily! This cool title of the Lily Makeover series offers countless combinations. Be creative and choose from categories like hairstyle, tops, bottoms, dresses, shoes, accessories, and backgrounds to create a smashing winter outfit. No matter if strolling through the winter wonderland or hitting the ski slopes, Lily always has the perfect look to melt frosty hearts.